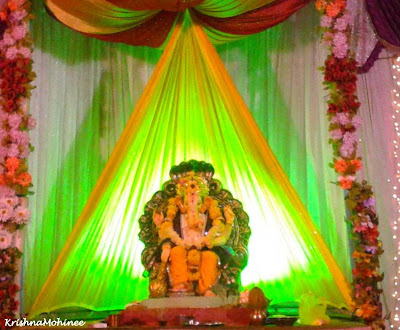 The day of Ganesh Visarjan - Anantachaturdashi has arrived. 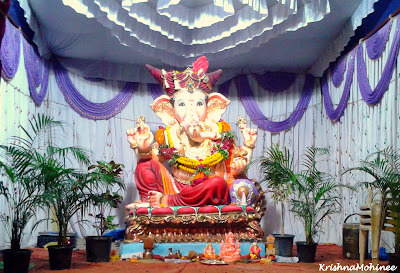 Lord Ganesha, the beloved guest is going to leave today, but with the promise to come back again next year. 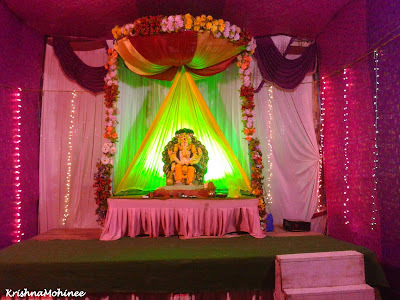 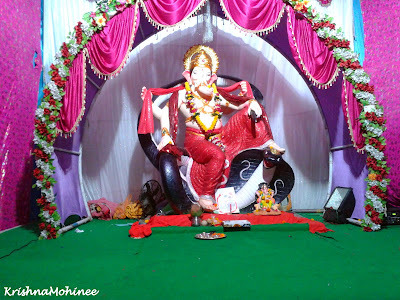 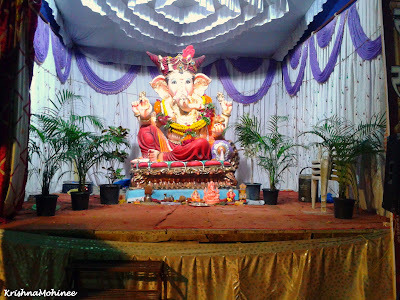 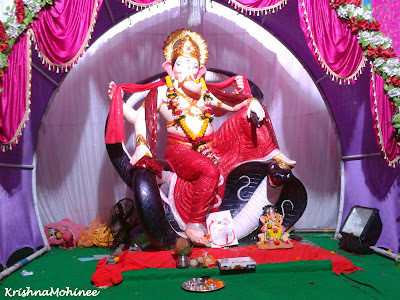 This year's Ganesh festival was most memorable, I feel like ten days passed so fast.